Climate controlled government warehouses (above) offer a huge opportunity for the industry. Reward Wall Systems opened this sector for ICFs in 2004 with the construction of the Armed Forces Reserve Center outside Tampa, Fla.
As the second quarter rolls around, the economy continues to roll, unfortunately downhill! The president’s stimulus package has been approved and the money delivered to the various agencies. Even though the American Recovery and Reinvestment Act of 2009 is good news for the construction industry as a whole, containing some $ 130 billion dollars in public works projects, there doesn’t appear to be a lot for the ICF industry. The only real benefit to the ICF industry is the funding for school construction. If you missed the article last month on “Greening our Schools” grab your copy and read how to gain a share of this rapidly growing sector. In this issue I will focus on how ICFs are a great choice for building cold storage and climate-controlled storage facilities. ICF products have been used sporadically in agriculture applications in past years, and they are becoming increasingly common in cold storage applications. A quick lesson on how these facilities work and then I’ll discuss how you can search out and develop these projects in your local area. Recently, news headlines have been filled with reports of tainted peanut products that have caused numerous illnesses and a death. These peanut products—along with just about all raw food products—are at some point in their processing kept in a cold storage facility. Recently I had the opportunity to visit a peanut processing plant in southern Georgia to make recommendations on how they could better insulate and reduce condensation and humidity problems in their storage facilities. I realized that cold storage facilities are just like traditional construction turned inside-out; the cold side becomes the warm side and the warm side becomes the cold side. “Cold storage buildings can be thought of as heated buildings turned inside out,” confirms Sean O’Brien, senior project manager with the Boston-based firm Simpson, Gumpertz & Heger, Inc.
O’Brian says inadequately insulating the building envelope can create cold spots on the building’s exterior. In minor cases it leads to increased energy use and condensation. In extreme cases, it can cause frost build up on the exterior of the structure. ICF construction brings a number of monumental benefits to cold storage construction. 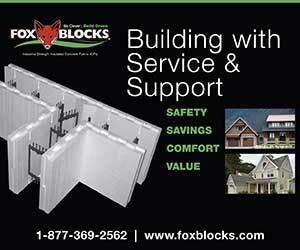 The first is that ICFs provide a continuous layer of insulation. Cold storage facilities are often built as an expansion to an existing facility. This can have a huge effect on the existing facility if it was not properly insulated. 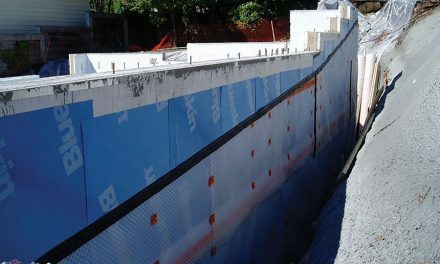 Thermal bridging—that is, cold from the new facility moving into the existing building—is less of a problem if the addition has an unbroken layer of insulation in the walls, such as ICF construction provides. 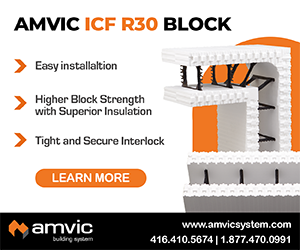 The unbroken layer of insulation ICF construction provides also helps eliminate rodent and insect infestation. The U.S. Food and Drug administration (FDA) and other governing agencies have stringent regulations prohibiting voids in the walls of food storage facilities. Regardless of the wall system used, all the walls in a cold storage facility must have no empty areas where rats, mice, or insects could nest. Therefore this creates a perfect scenario for the use of ICF construction since the foam is the insulation and the concrete wall becomes your structural element and there is no void whatsoever between the two materials. This potato storage facility is just one of the thousands of buildings that handles raw food and/or food products. All of them need climate control and continuous insulation, which provides an excellent opportunity for this industry. With that brief description, it’s clear that a cold storage facility is a great fit for insulated concrete form systems. I challenge you to find the companies in your region that are processing raw food products and build a relationship with them. Before you contact them, though, first become an expert on cold storage and the design parameters of such facilities. Before you meet in person, prepare a short presentation on the challenges of cold storage construction, and how an ICF structure solves them. 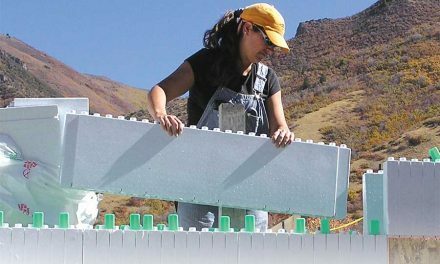 Along the way, don’t forget to explain the long-term benefits of building with ICFs, and how they’re part of the sustainable building process. At some time in our lives, most of us have rented a personal storage unit. 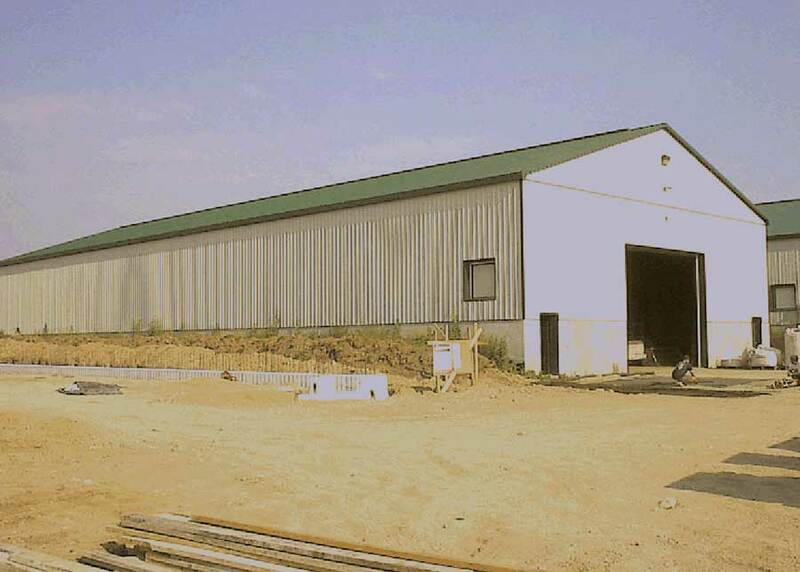 These storage facilities are another great opportunity for ICFs. In recent years, the demand for climate-controlled storage has emerged. We have acquired too much stuff, and many people and businesses find themselves in need of more climate-controlled storage space than their home, garage or office can provide. 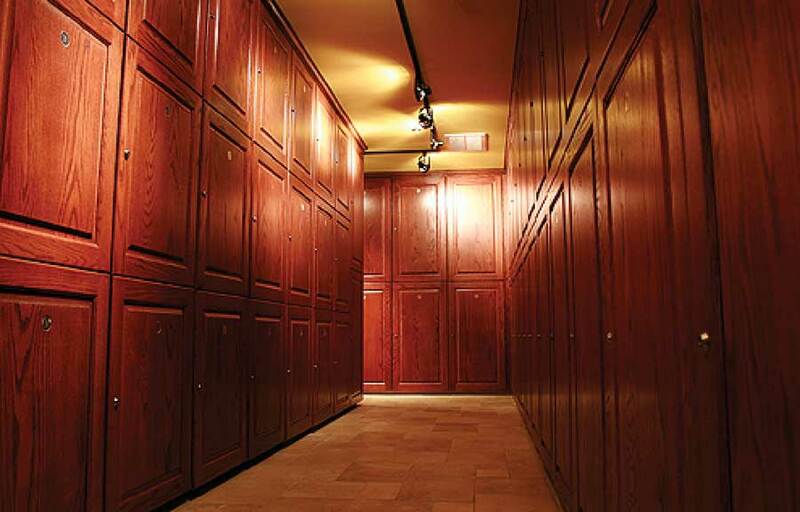 This facility owned by ClimaStor in Baton Rouge, Louisiana, offers wine connoisseurs a location to store their private collections of fine wines in a humidity- and temperature-controlled environment. Climate controlled storage in general should not fall below freezing nor should it exceed 90 degrees in the summer. For many, even this definition is no longer enough. Many climate controlled storage facilities now offer complete temperature, ventilation, and humidity control. ClimaStor in Baton Rouge, La., for example, offers private wine storage in their rentable cellars. Several other companies also offer this service. Evidently, many wine connoisseurs have found their inventories expanding faster than space in their personal wine cellar, and decided it’s less expensive to rent climate-controlled wine storage space than to add on to their home. Other facilities specialize in providing climate-controlled space for expensive art and other collectibles. The demand for this type of facility is increasing. There is a nationwide movement to downsize from the “McMansions” of the 20th Century to a more reasonable, affordable and modest sized home. As a result, the demand for humidity-controlled space has increased as fabric-covered furnishings, antiques, boats, cars, and electronics have moved into storage. An increasing number of these facilities are being constructed with ICFs. The strength and security you get from having a reinforced concrete wall—and the fire protection that goes with it—are major benefit that can be sold to clients looking for this type of storage. Additionally, the air-tightness of the construction envelope eliminates air infiltration and condensation, which in turn removes the possibility of toxic mold growth. The builder and developer enjoy a shortened building cycle and reduced debt service on the construction loan. In short, there is not a project type better suited for ICFs than Climate Controlled Storage facilities. Osprey Pointe Climate Controlled Storage Facility located in Knoxville, Tenn. is one of several new facilities of this type. In fact, they’re springing up all over the nation. 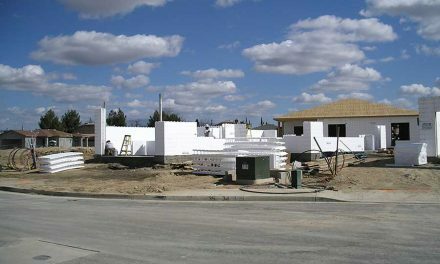 Osprey Pointe is being built by Sun Constructors, LLC and Parks ICF Wall Systems, LLC. The owners state that their decision was easy when considering that their energy/utility expense savings would be in the 35%-40% annually. 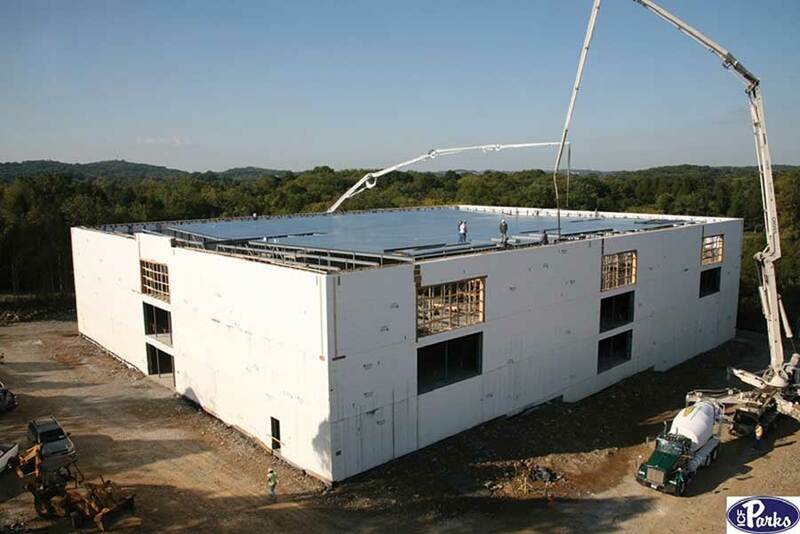 Osprey Pointe (below and right) in Knoxville, Tenn. is a climate-controlled storage facility built with ICFs. Owners estimate they’ll save 35% to 40% on energy costs. Those that are involved in the self storage and cold storage industries can no longer ignore the green building movement. In this sector, like many other commercial sectors, it’s no longer a trend but a business practice. The LEED designation and other rating systems are here to stay and will be the bench mark for future construction. LEED Certification is now being required for self-storage facilities in several U.S. and Canadian cities. The U.S. General Services Administration (GSA), the nation’s largest landlord, now requires all of its government storage facility to be designed to a minimum of LEED-Silver Certification. More recently the American Society of Heating, Refrigerating and Air Conditioning Engineers (ASHRAE) and several industry partners has attempted to mandate LEED through building codes which are used across the country. 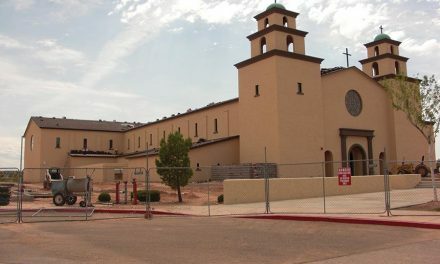 Recently passed legislation requires all self storage construction in 2010 be 25% more efficient than the current standard. Any time a self storage facility offers climate-controlled storage into their portfolio these codes will apply. If you want to thrive in this weakening economy, you should began to investigate some of these emerging sectors and become an expert at showing others how ICF’s can meet and exceed their demands. Be savvy in making your presentations. Currently, only a few examples of ICF climate-controlled storage facilities exist, but this is quickly changing. I predict this will only increase as American families lose their homes at record pace. They will need a place to store their possessions. You can most likely bet that it will be climate controlled storage. One final word of recommendation: Don’t just read about these opportunities and say, “I’ll call my buddy down the road that owns the mini-storage facility to see what his growth plans are.” Chances are, he has none. Be proactive, get out there and do a little research. Find out who the players are. 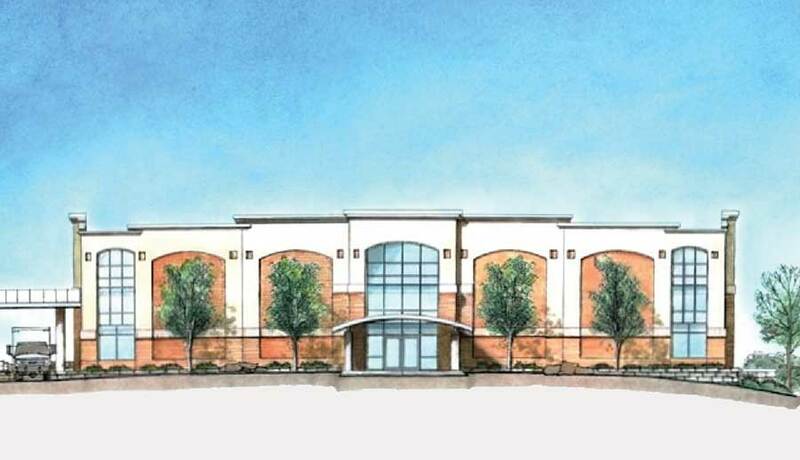 Find out who is building these facilities. In many cases they are owner/builders. This makes your sales job easier. When you can show the owner how he can save operational expenses and increase revenue, he will surely insist that his design team incorporate those practices into the project design. Because the owner is also the developer/builder, there is no fear of having the contractor talk him out of it. Here is an opportunity to create a niche market for your company. Seize the opportunity become the expert in your area. In addition to unrivaled climate control, ICF storage facilities also offer unrivaled security from theft, fire, or natural disaster. 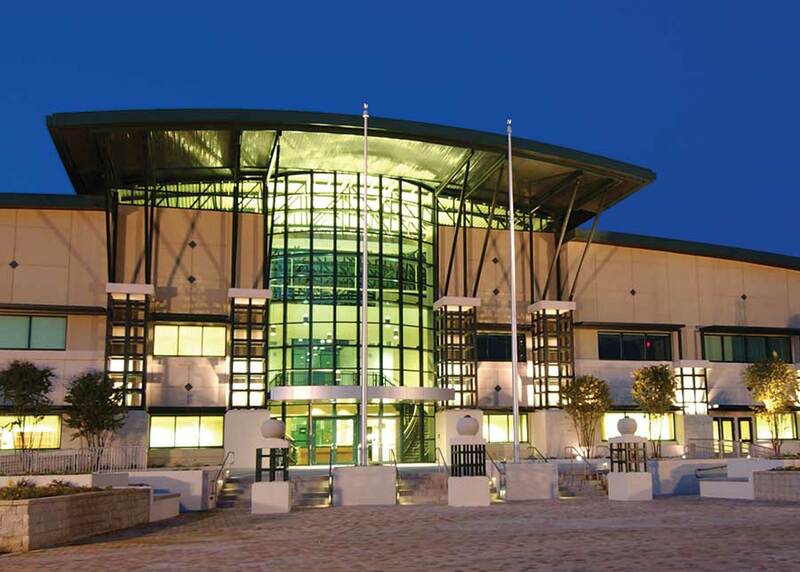 This military warehouse in Florida was build with ICFs primarily due to “force protection” requirements. Finally, when you go out in search of these new opportunities, be sure to look like the expert you are. Make sure your business cards are sharp and professional. Your proposal forms should be clear and adequately cover you without appearing like the U.S. tax code. Make it easy for an owner to welcome you and your new ideas to save him money—and in the process make you money. 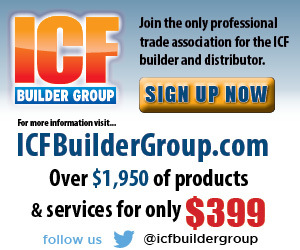 There are numerous other project sectors out there waiting to be uncovered and incorporated into the growing ICF market.